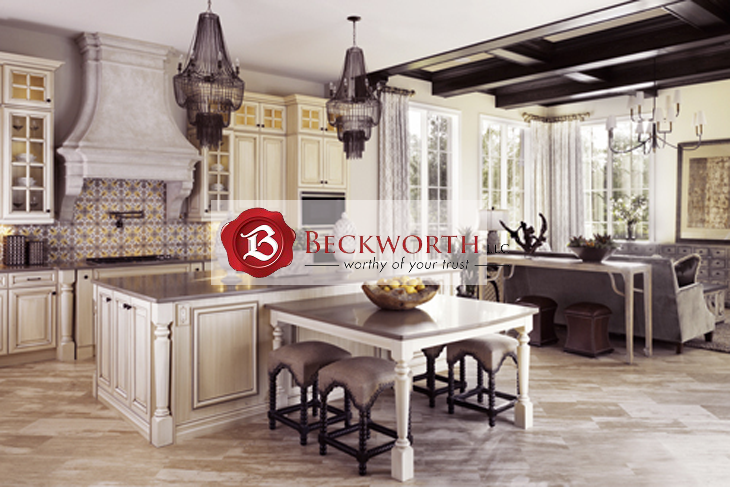 Beckworth LLC is your trusted Remodeling Alexandria VA professional specializing in residential remodeling and design services. We have been customizing Virginia homes since 2017 and have built a reputation for quality and professional work we are proud of. If you’re considering a remodel then give us a call. We also have a light commercial construction division which is capable of a variety of construction and exterior remodeling related services. We strive to be the best in everything we do and our goal is to do things better than other remodeling companies out there. So contact us for a free in home remodeling estimate today! Kitchen Remodeling: Our kitchen remodels can make your kitchen into the most popular room in the house.ign. Bathroom Remodeling: A bathroom remodel cannot only impress visitors but improve a homeowners life by making their private life more enjoyable. From new counter-tops to heated toilet seats or a jacuzzi jet tub, we have you covered. Basement Remodel: One of the best ways to significantly expand the livable areas in your home is by remodeling your basement. Aging in Place Remodeling: If certain parts of your home are deteriorating faster than others then it may be time for an in-place remodeling. Pop-Up Addition: Adding an extra floor to your home can nearly double the living area and occupancy. Whole House Remodel: A whole house remodel gives you a chance to finally make all the improvements to your home you’ve always wanted. Attic Remodeling: An attic remodel is another excellent way to increase the living area in your home. Outdoor Kitchen: On warm summer nights, nothing better compliments your backyard or pool like an outside kitchen. Detached Garage: A detached garage is a great place to create extra storage for your cars and collectibles. Room Addition: A room addition is a great way to allow a family member to move in or guests to stay at your house. If you’re looking for a Remodeling Alexandria VA company then feel free to give us a call for a free quote (703) 570-6777, or Contact us here. You can also find good resources on our Blog or Facebook.